This entry was posted on 14th April, 2019 by Haxnicks. You might think it is too early to think about carrot fly. However, there is a lot you can do at the planting stage to ensure you get a healthy crop. So well worth reading this now before you sow. Avoid sowing during the main egg-laying periods, which are (for most parts of the UK): mid-April to the end of May & Mid-July to the end of August. Sow disease and pest resistant varieties such as Fly Away F1 and Resistafly F1, available from garden centres and online seed suppliers. Erect a fine-mesh barrier at the time of sowing – at least 70cm high. Check out our Micromesh Pest & Wind Barrier which will work for containers and open ground. Or a Micromesh Tunnel - with 0.6mm netting it will keep the Carrot Fly from getting to your precious crop. 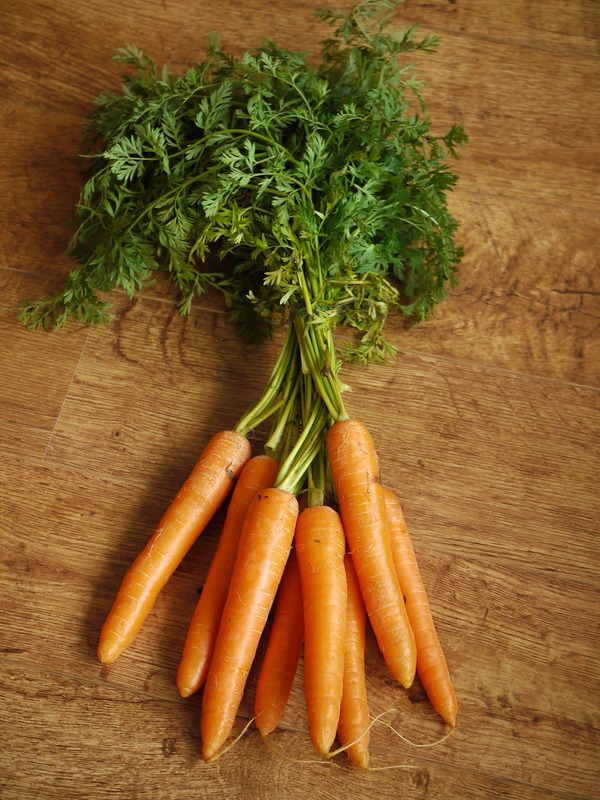 Lift main carrot crops by Winter, especially if any are infected – don’t leave them in the ground to serve as food for overwintering larvae. Have you any experience of carrot fly damage? What do you think went wrong? Please let us know your thoughts using the comments section below. I love the taste of home grown carrots but have been unsuccessful due to the dreaded carrot fly. I now have a greenhouse and I am growing some in there to see how it goes. Fingers crossed I'll get to have some great tasting carrots! Hi Sharon - thanks for the comment, we shall watch your blog for a report on your carrots maybe? Good luck!